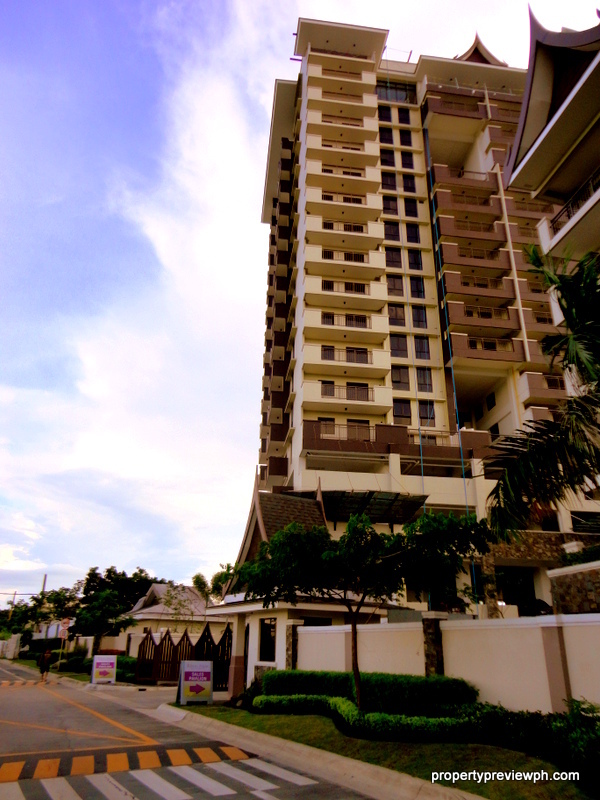 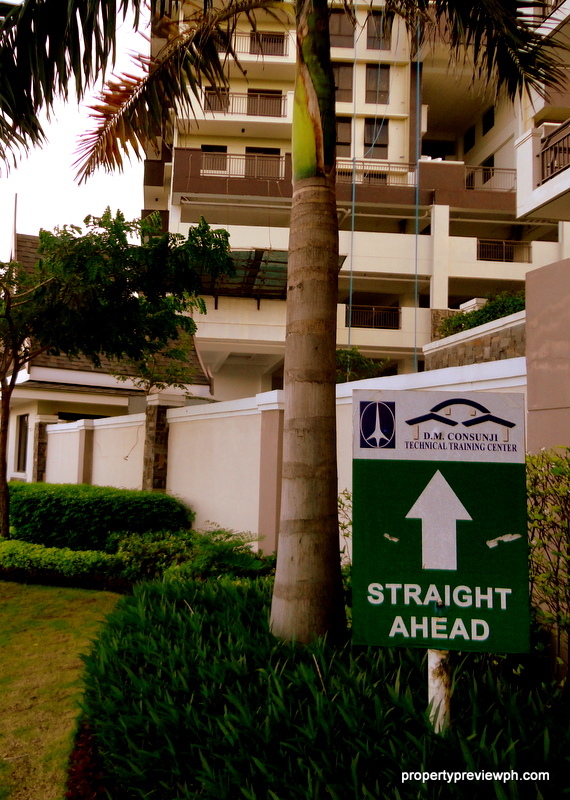 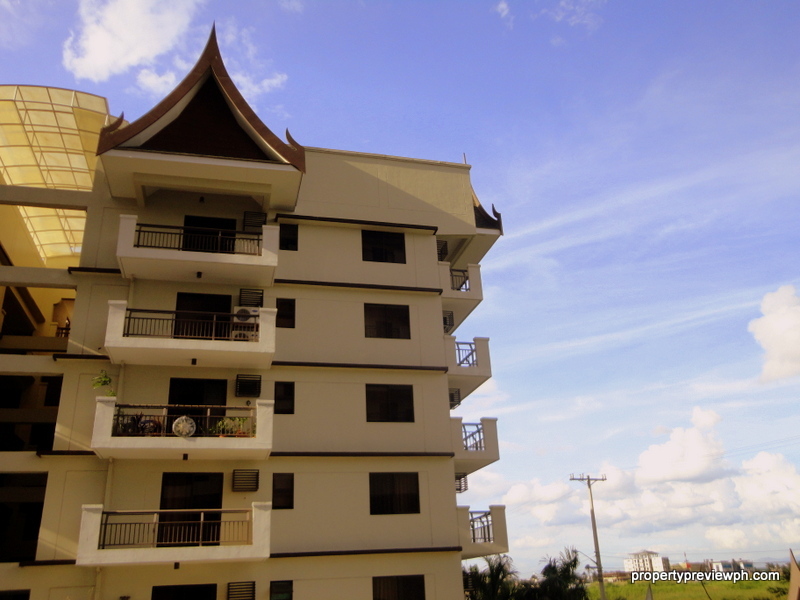 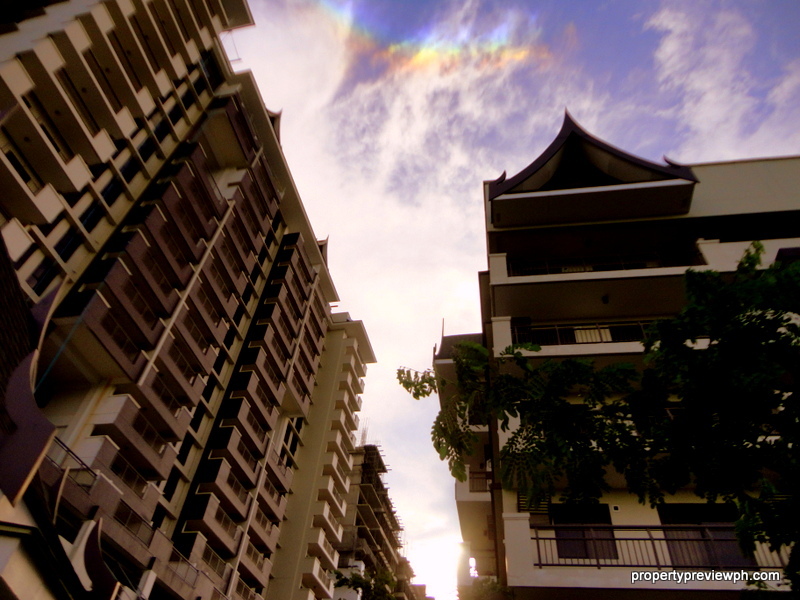 DMCI Homes will be launching its newest midrise condo project – VERAWOOD at Acacia Estates this coming October. 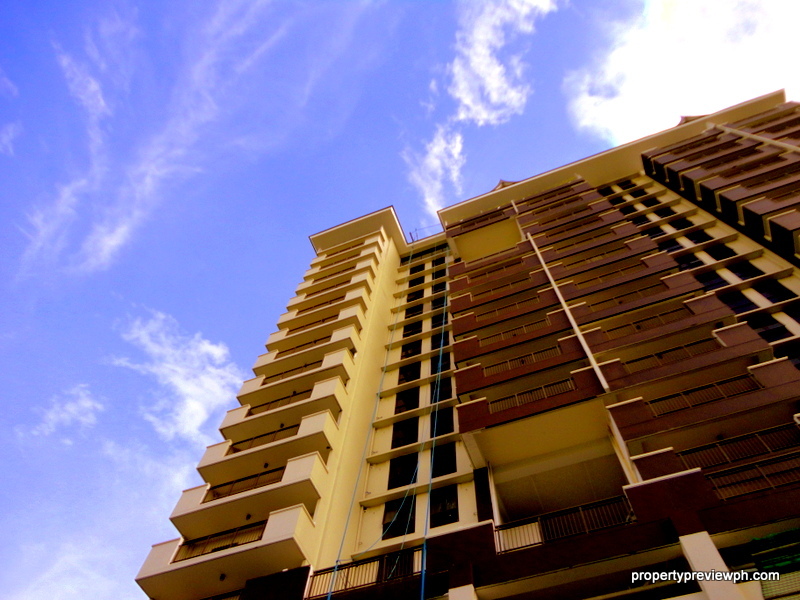 Be one of the first to reserve a unit! 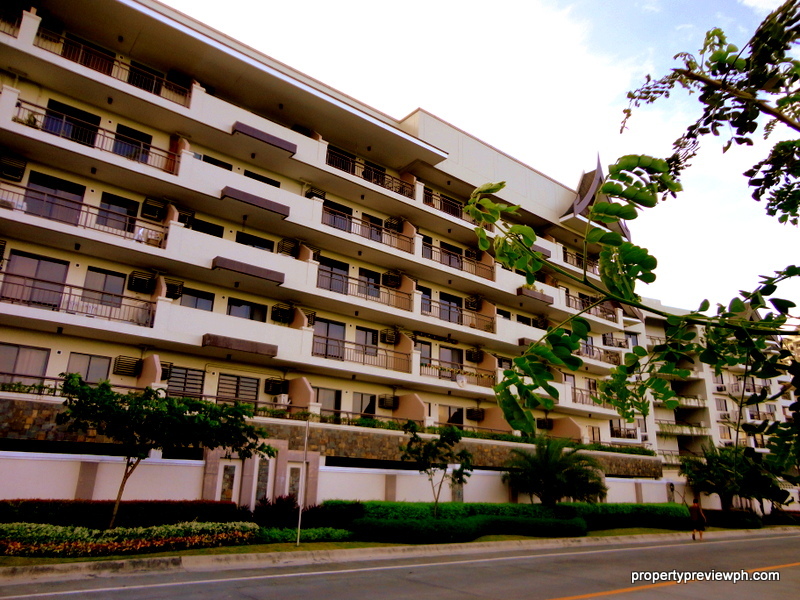 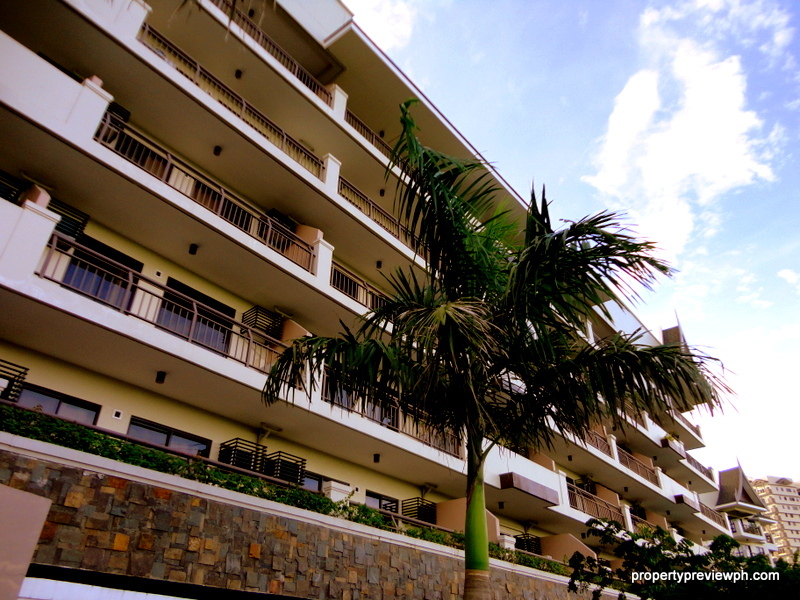 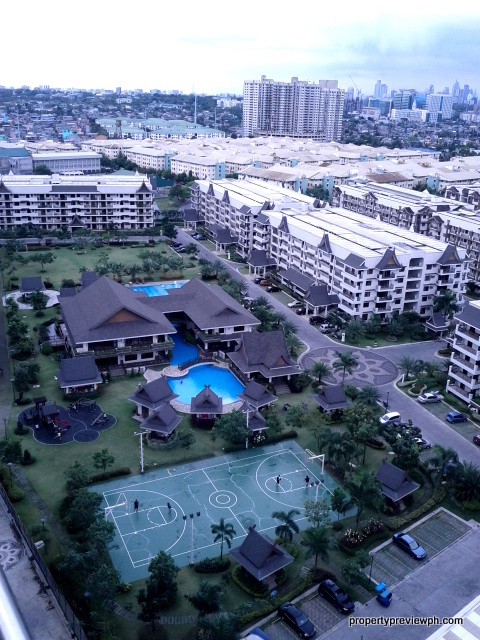 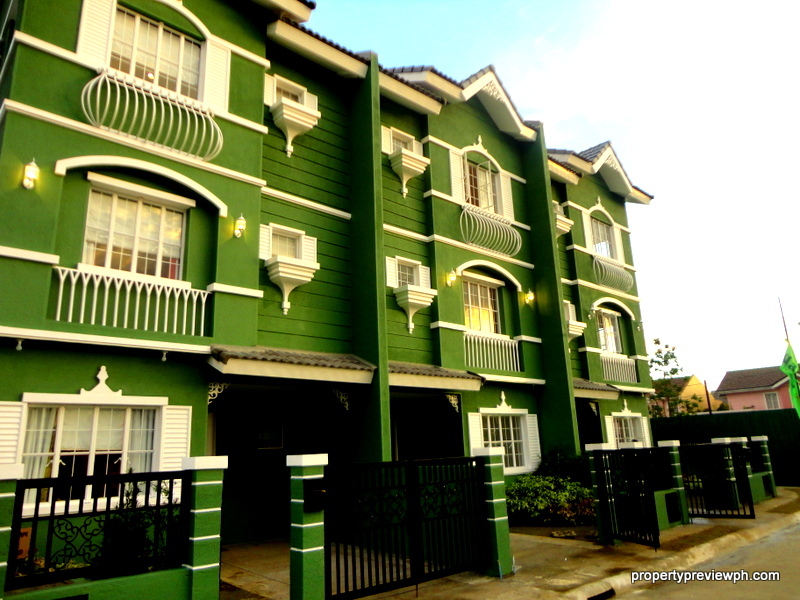 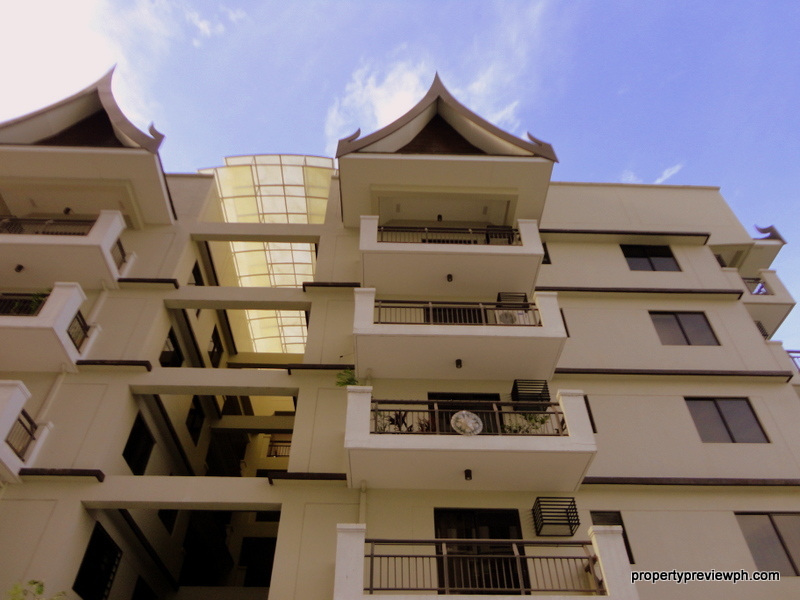 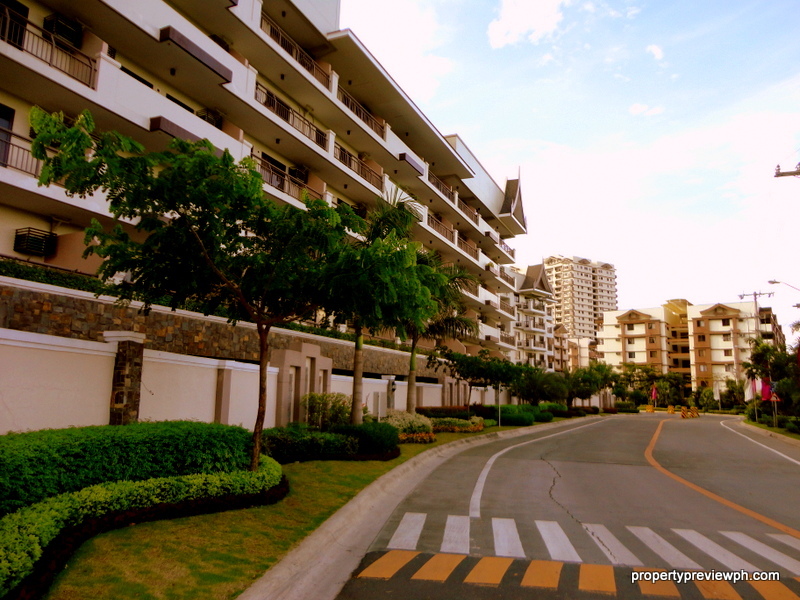 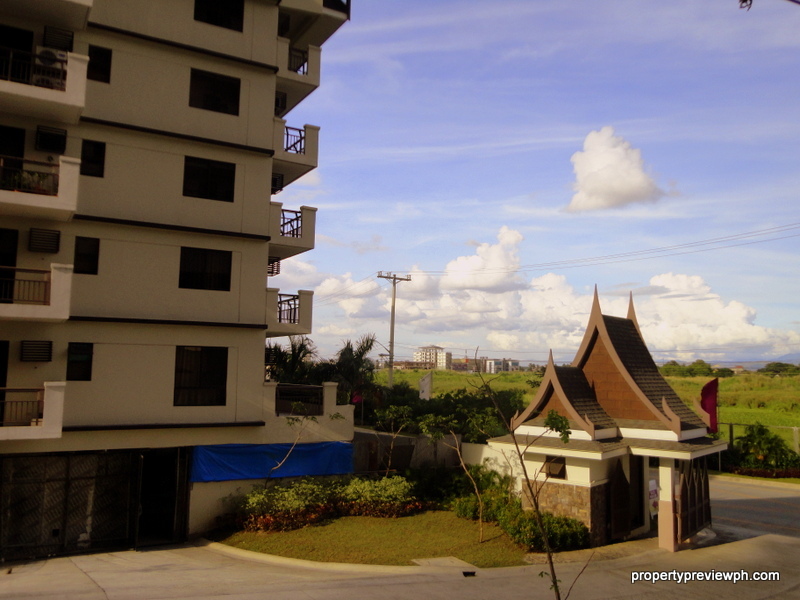 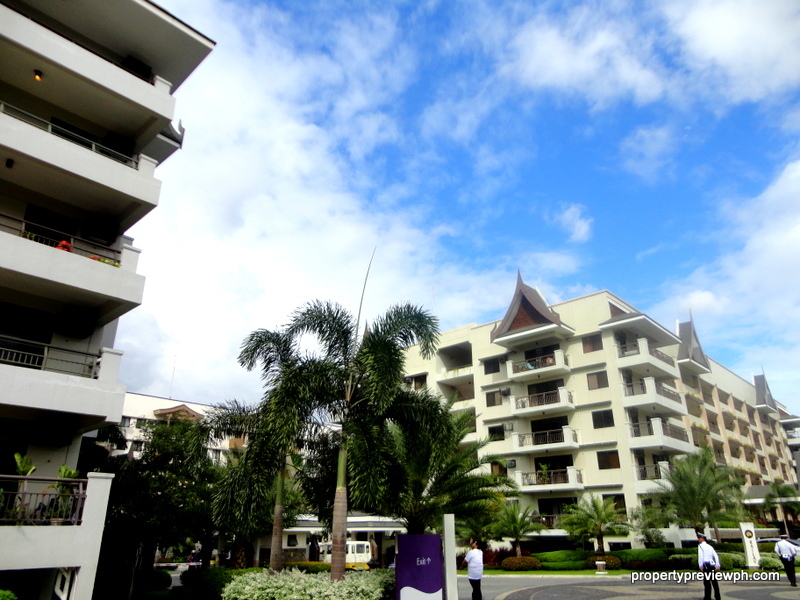 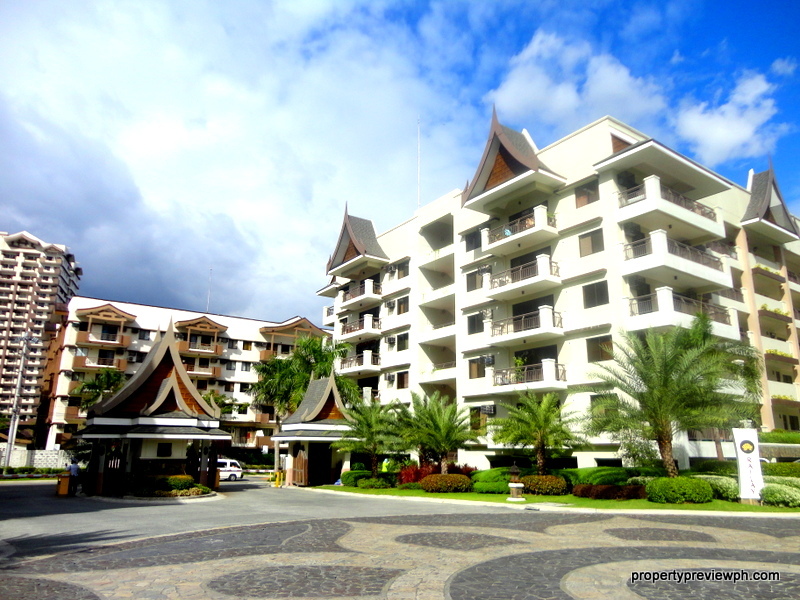 Please email us at propertypreviewph@gmail.com for more information or if you would like to purchase from other existing projects at Acacia Estates ( Cedar Crest, Royal Palm, Rosewood Pointe, Mahogany Place).